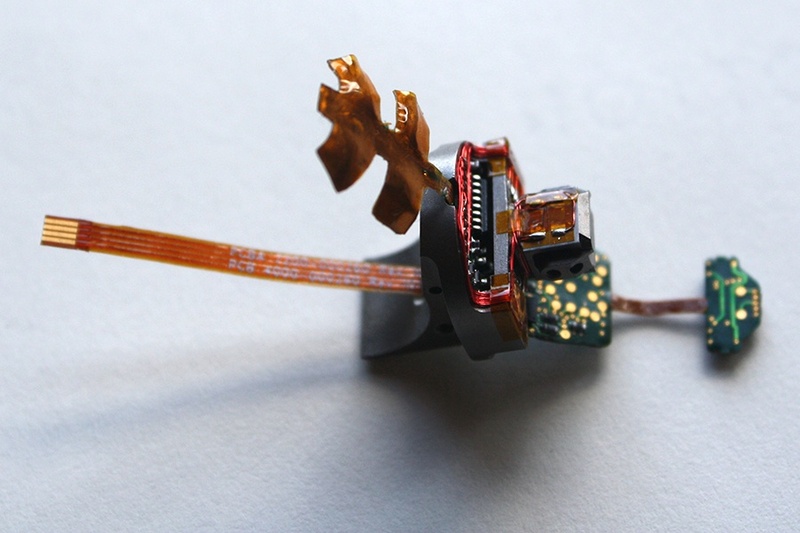 Need help designing the right custom sensor for you? 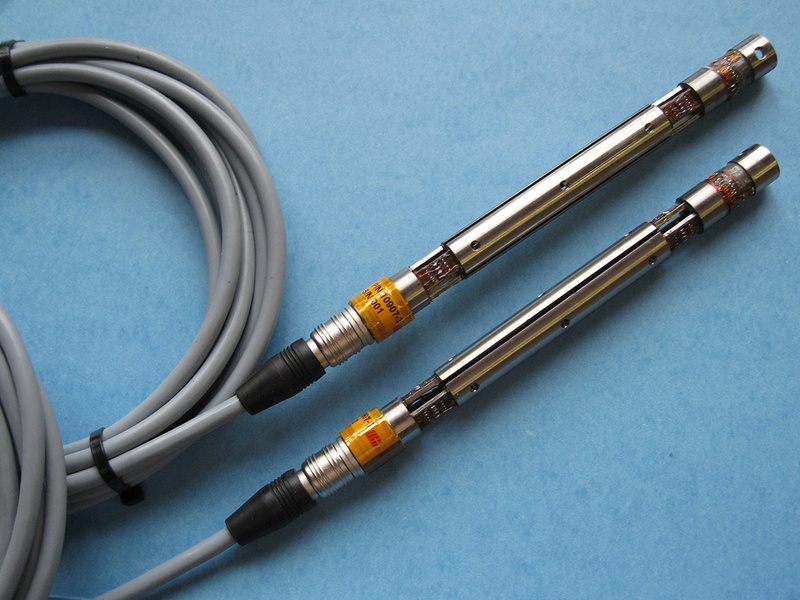 Sensing Systems engineers work with our customers to develop strain gage sensors suited to fit their requirements. We interface with our customers throughout the design, development and prototype stages. 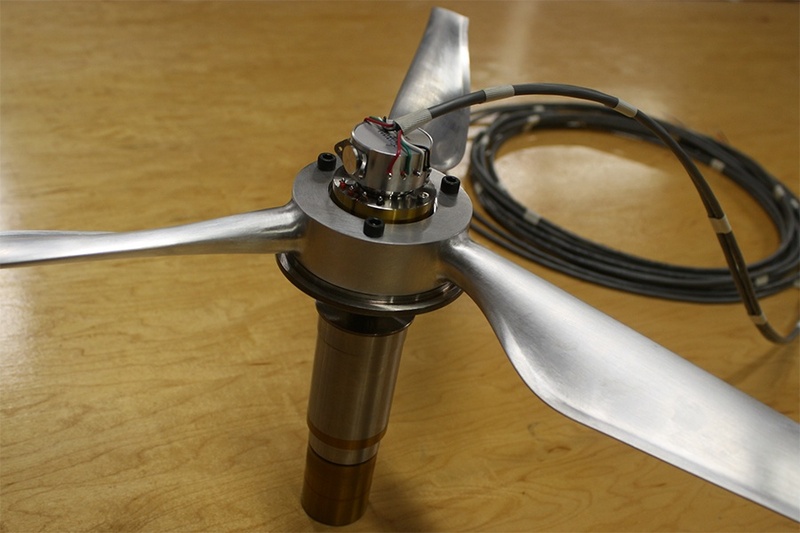 Our capabilities include mechanical design, prototypes, part procurement, assembly, test and production manufacturing.